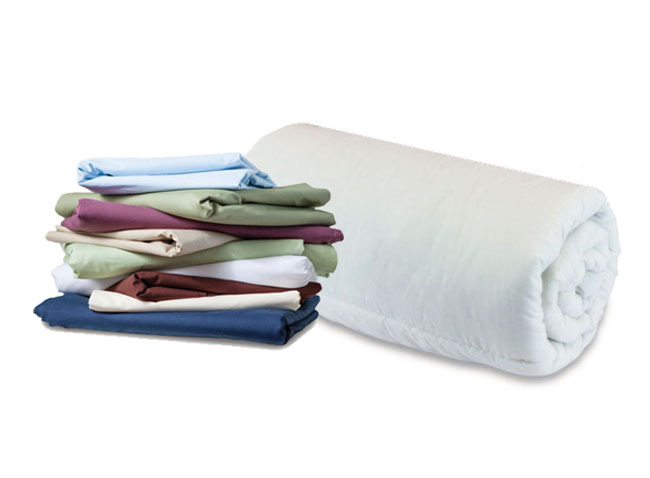 This very popular bundle is ideal for those looking to buy a full bed linen set. Available in a wide range of contemporary, modern colours giving that luxury finishing touch to any sleeping area. 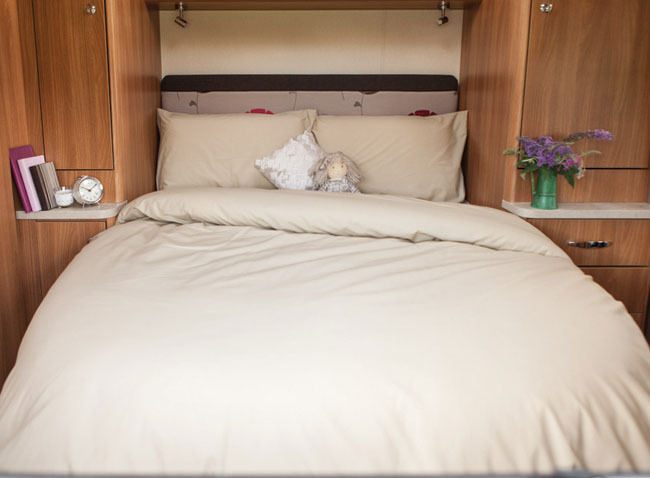 Pack Includes summer 4.5 tog or winter 10.5 tog duvet, duvet cover, fitted sheet in one piece and a pair of pillow cases to fit any standard size pillow. With any of the striped or checked sets, the pillow cases and duvet covers are checked or striped and the base is plain.